Regular physical check-ups are an important part of a healthy life. 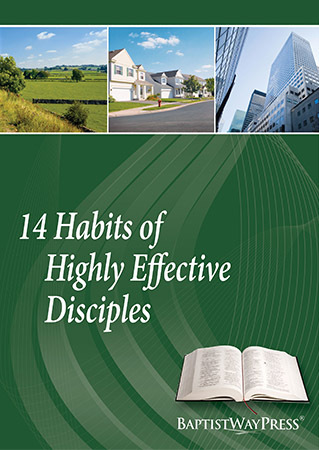 14 Habits of Highly Effective Disciples can serve as a spiritual check-up for our lives. The habits studied will provide a helpful baseline for measuring our spiritual health. 14 Lessons.